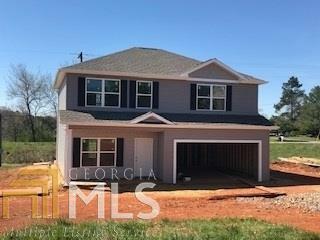 New Construction homes located minutes from Lake Hartwell! Beautiful 4 bedroom, 2 bath home! 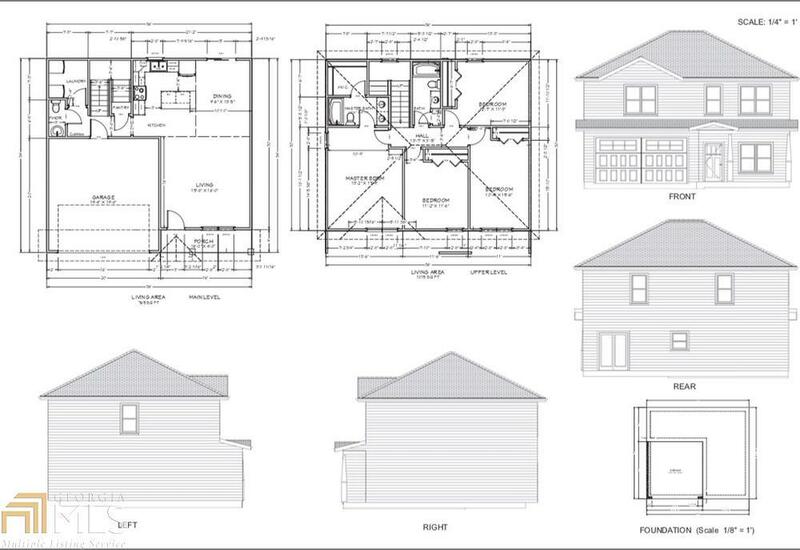 This home features custom cabinets, granite counter tops, new appliances, and large master bedroom and bath!